Volition, the studio behind the Saints Row series and most recently Agents of Mayhem, has reportedly suffered a large layoff for the relatively small studio. Before the events of today, the studio numbered just 200 employees, making the cut of 30 of those faces a large percentage to lose in one swoop. The loses seem to include studio general manager Dan Cermak, and is apparently attributed to disappointing Agents of Mayhem sales. The news comes way of Kotaku, whose sources indicate that the as of yet unconfirmed layoffs occurred this morning. 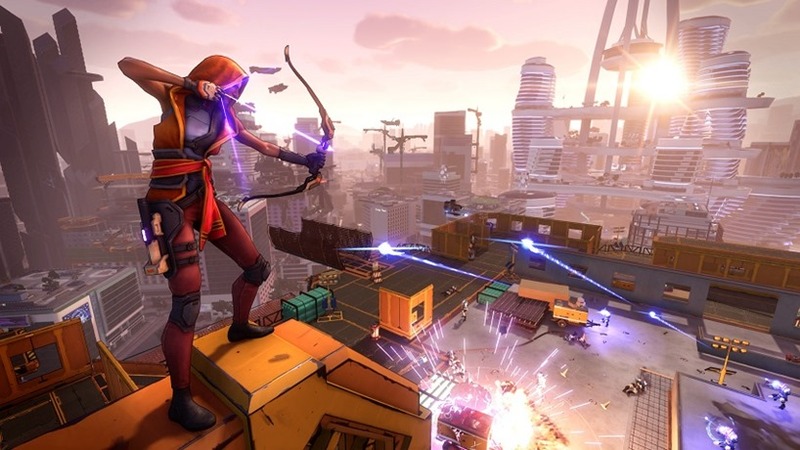 Agents of Mayhem release just over a month ago, taking place in the prominent Saints Row universe but acting as a hero-based open world spin-off. They game failed to impress critics and slumped in the first few weeks of sales, which probably directly influenced the events of today. It’s never something you want to happen to a studio, but it’s frequent occurrence in a volatile industry such as this. Studios, and especially smaller, less funded ones such as Volition, hinge their futures on their most recent releases, which makes a large failure difficult to avoid without any sort of consequence. But as one door closes, another usually opens, and Twitter has already been pretty alive with other studios offering job listings to those who might be affected. How Volition gets to move on from this will be important, as the studio tries to hit the same sort of success it did with Saints Row. But for all of those who might have lost a job today, that doesn’t matter. And we send out best to them.